What are the most efficient layouts of multiple runways? Many airports have more than one runway. How should runways be built in order to achieve maximum usage and minimum delays? Many major airports have most, if not all, parallel runways. Examples include LAX, DFW, and ATL. In fact, Chicago O'Hare has been undergoing some major runway improvements, mainly to make the runways more parallel. 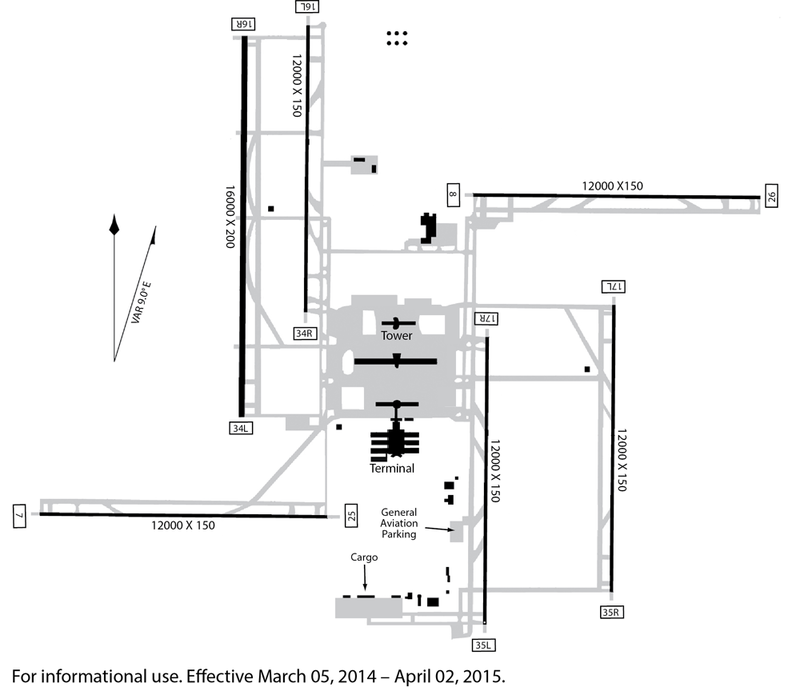 This figure shows the before (mid-2000s) and after (completion date TBD) layout of ORD. 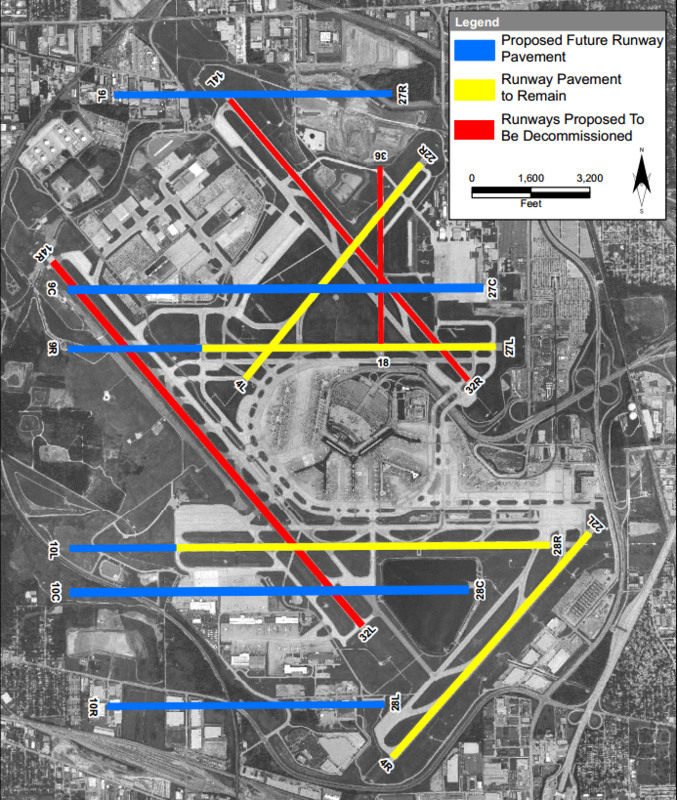 Eventually, ORD is slated to have 6 parallel E-W runways, along with 2 SW-NE runways. Are parallel runways more efficient, and smaller airports simply don't have space for them? Ideally, how should runways be configured? Case 1 - That wind isn't a factor? Case 2 - That the airport location has exceptionally variable winds? Case 3 - That space/airport footprint is an issue? In order to increase the number of operations that can be handled at a runway, you want them configured so as to allow "simultaneous independent approaches," which means that the 2 (or more) runways can be operational without the need to coordinate between them. The biggest factor is the distance between the two runways. The greater the distance between them, the less impact they have on each other, not just in terms of number of operations per hour, but also in terms of visibility minima for instrument approaches. The last issue is the type of radar available, and the faster the radar sweep, the less delay there is between the position of the aircraft and their depiction on the radar screen, allowing the controllers to closely monitor the approaches. Ideally runways do not intersect each other, and are all 4300 feet apart (laterally) to allow for simultaneous parallel instrument approaches. Denver is one such airport that meets all of this. Not the answer you're looking for? Browse other questions tagged airport runways separation parallel-runways intersecting-runways or ask your own question. How does Chicago O'Hare's tower sequence aircraft at peak capacity? 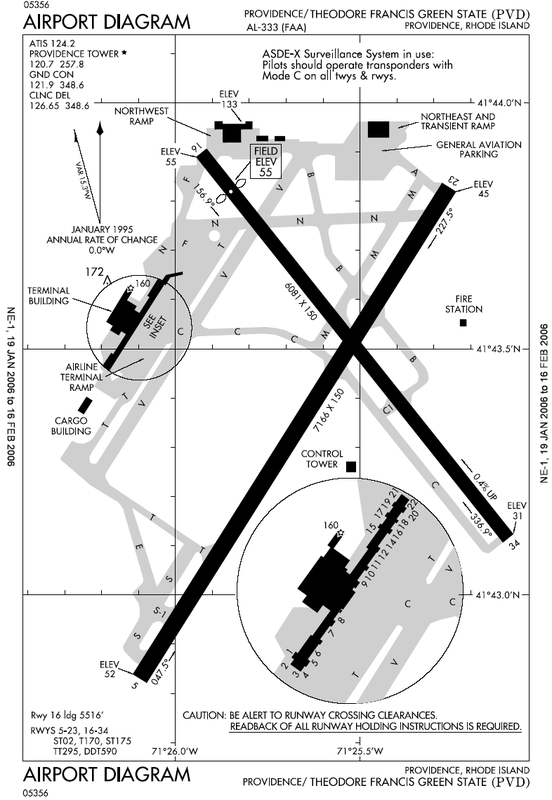 How are go-arounds safe with close parallel runways? What is the minimum distance allowed between two parallel runways? How is separation managed when there are only two parallel runways in a very busy airport? What are the rules for racing on airport runways?